The biggest indoor arena in the world ended 2015 through a spectacular musical show. 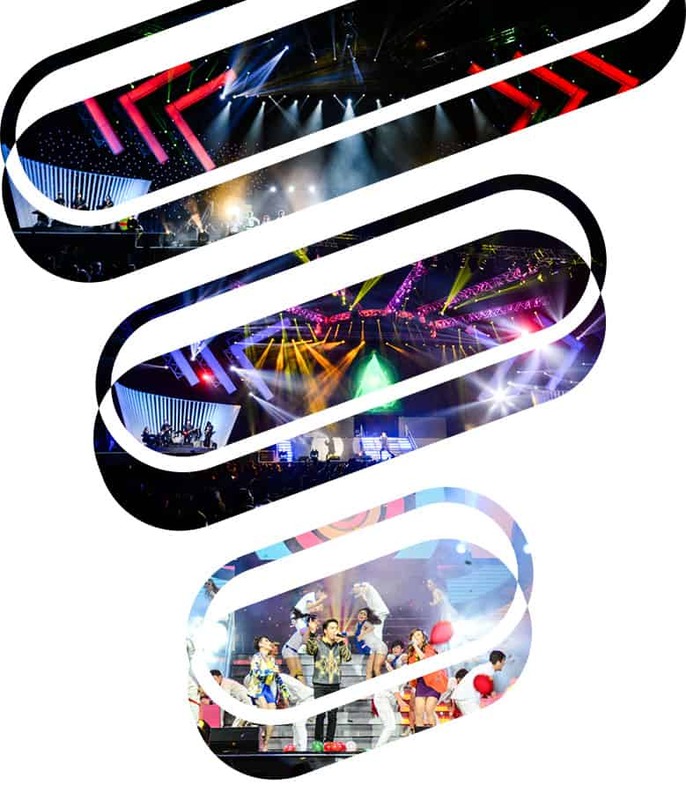 The Philippine Arena’s New Year’s Eve Countdown included local artists such as Sam Concepcion, Enrique Gil, Brisom, Morissette Amon, KZ Tandingan, Japanese girl group Tempura Kidz and Bamboo. Eventscape Manila took part in making this show record-breaking with three Guinness World Records and almost a 100,000 people in attendance.